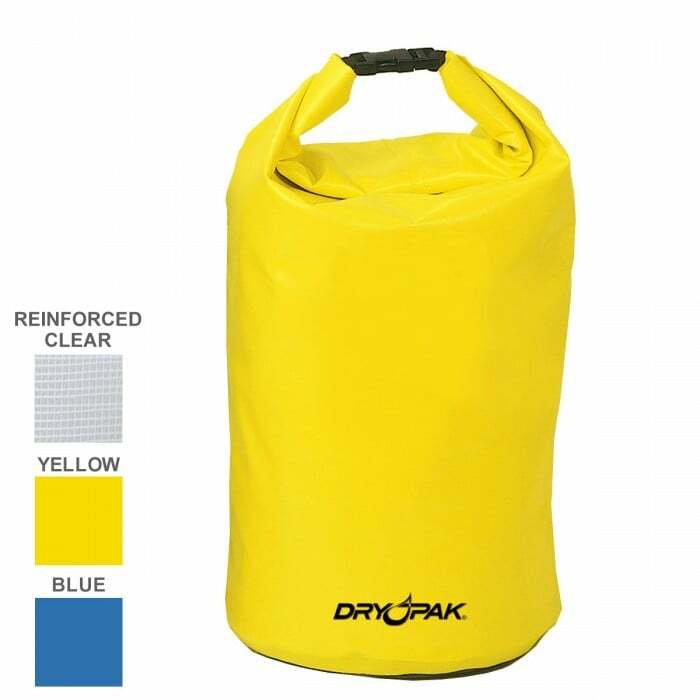 DryPak roll top dry bags are versatile and durable, your gear will stay dry inside these round bottom dry bags, even in adverse conditions.Great for lifeguards who want to keep their items dry. 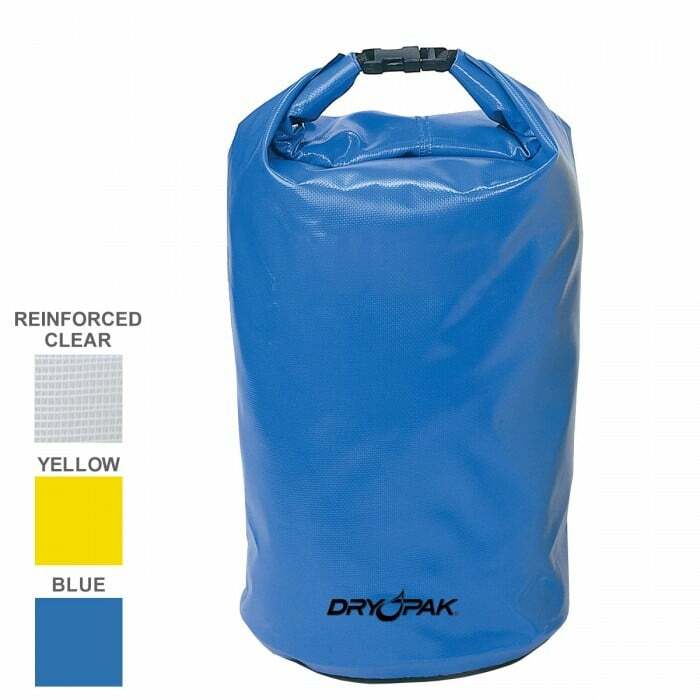 The yellow and blue bags are constructed of extra heavy-duty vinyl /polyester tri-laminate with RF-welded seams. It's quick and easy to find items inside the clear bags, made of durable waterproof 19 oz. vinyl with RF-welded seams.